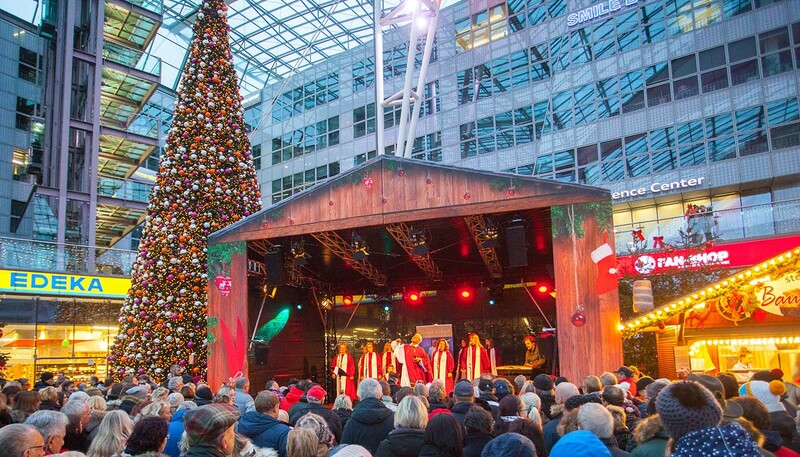 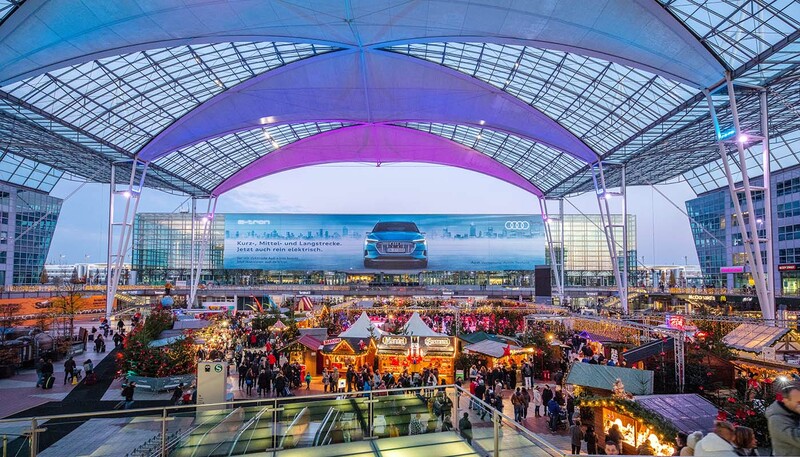 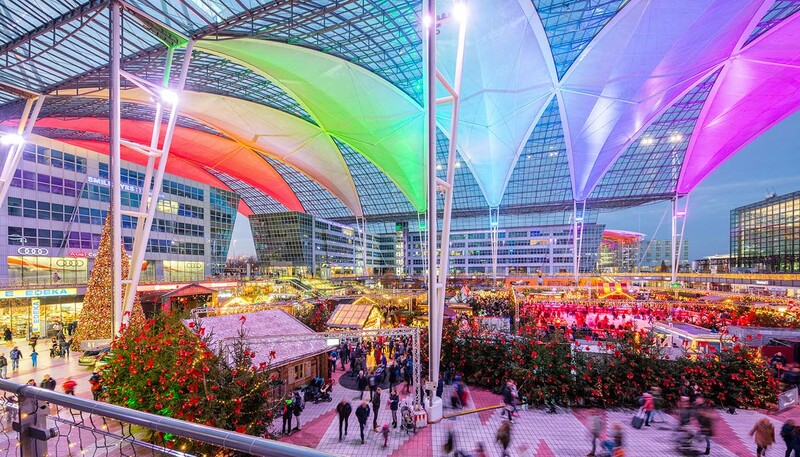 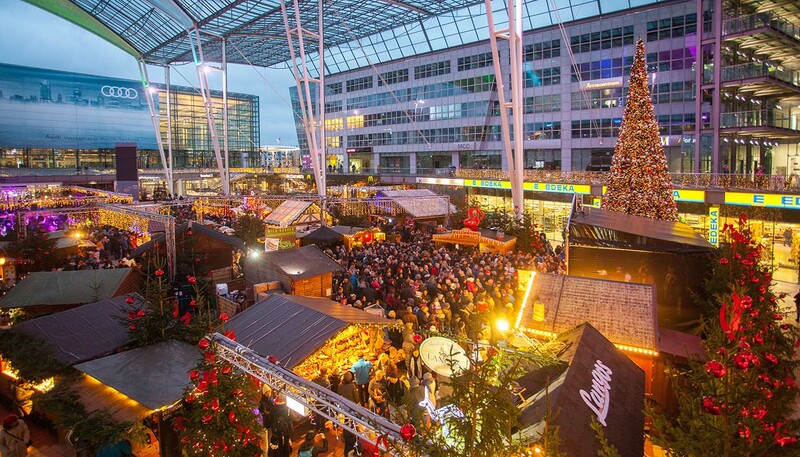 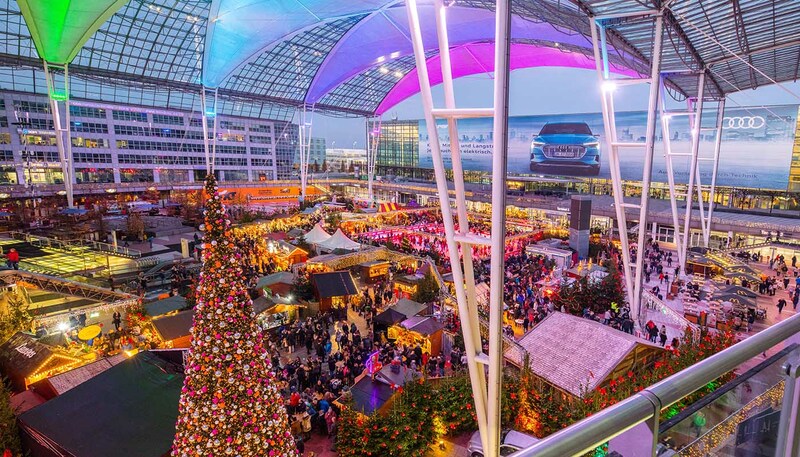 From November 17 until December 26, 2018, Munich Airport's MAC Forum was once again transformed into a winter wonderland – for the 20th time. 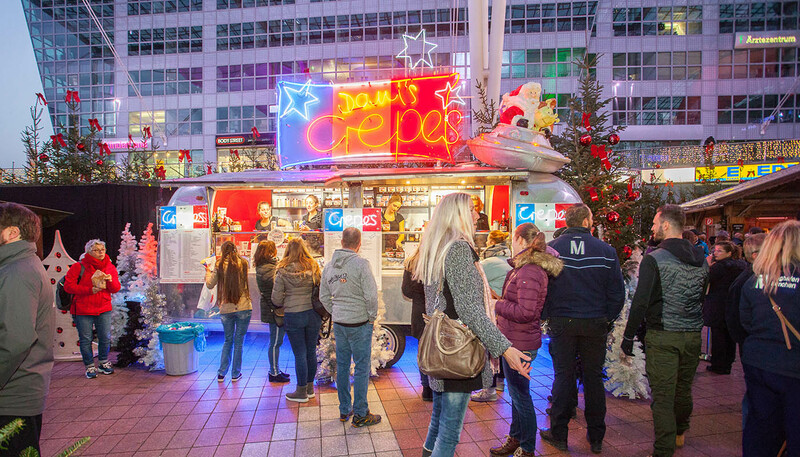 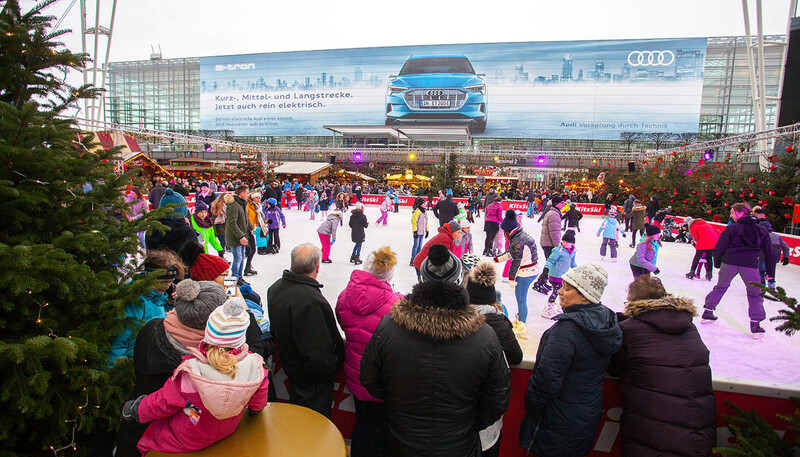 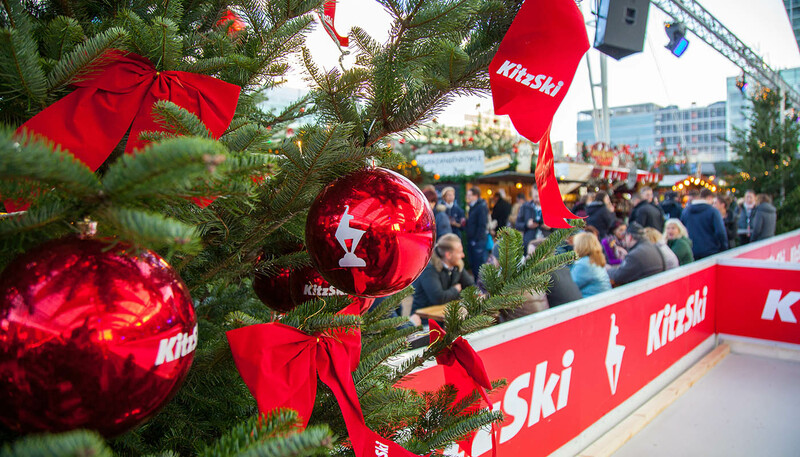 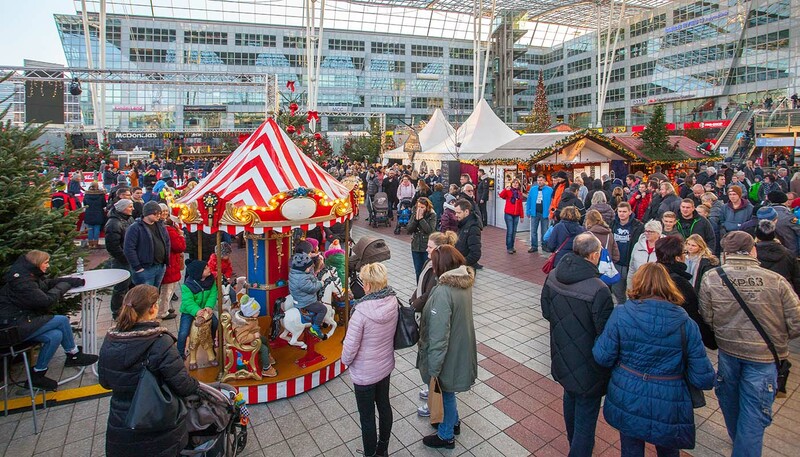 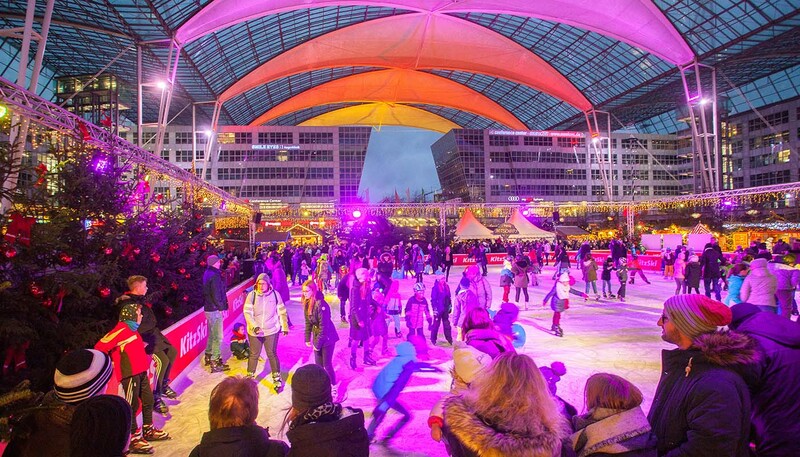 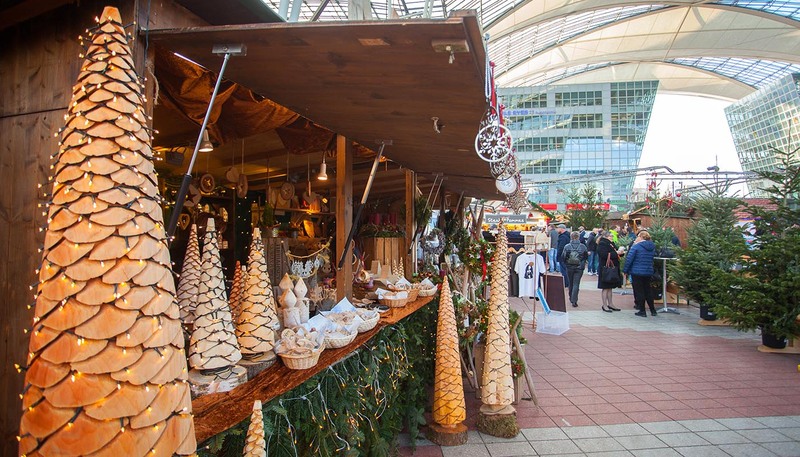 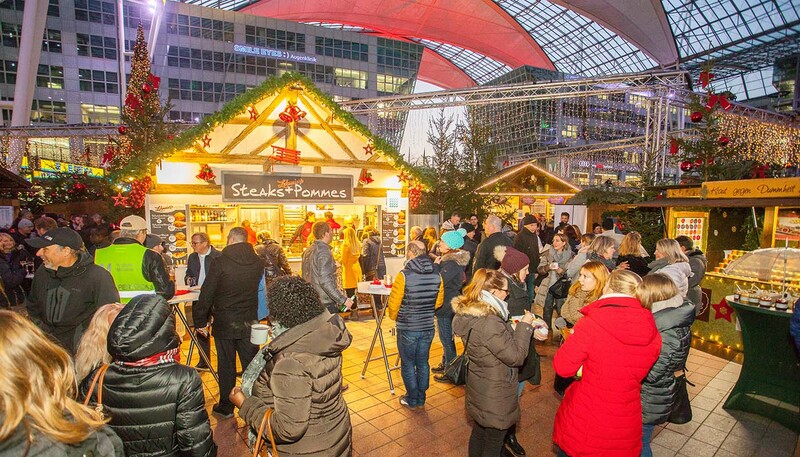 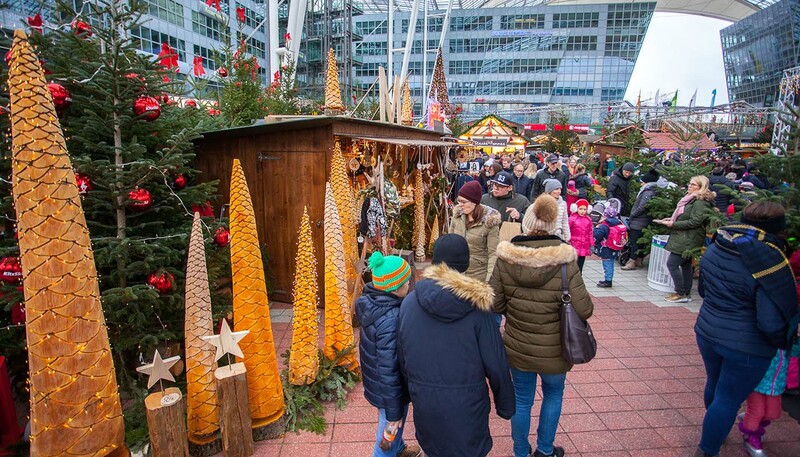 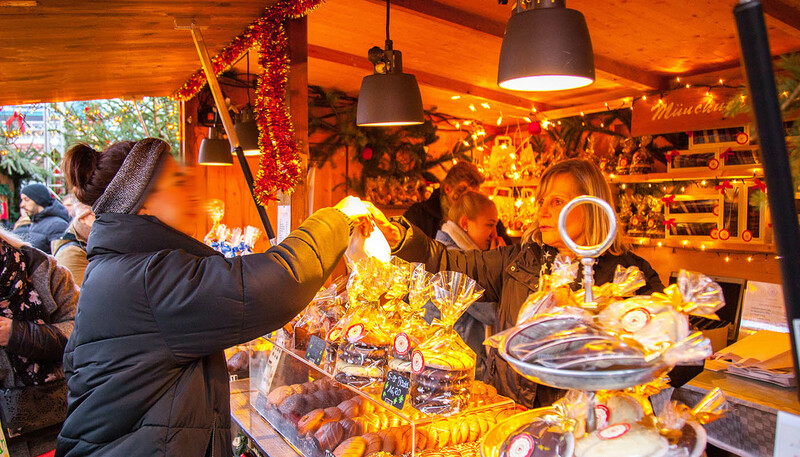 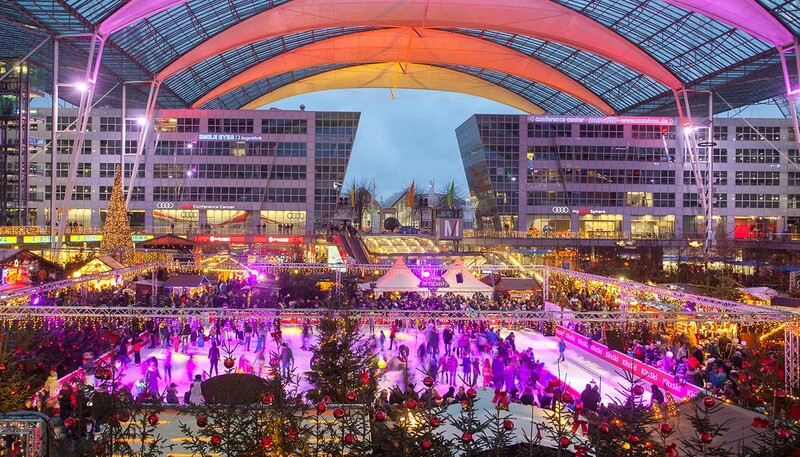 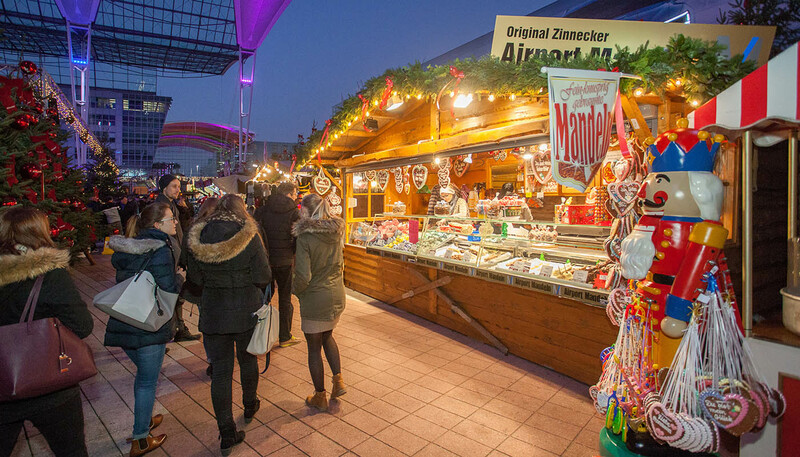 Amid the pine forest surrounding the big ice rink, visitors from near and far enjoyed seasonal treats and plenty of good cheer daily from 11 am to 9 pm. 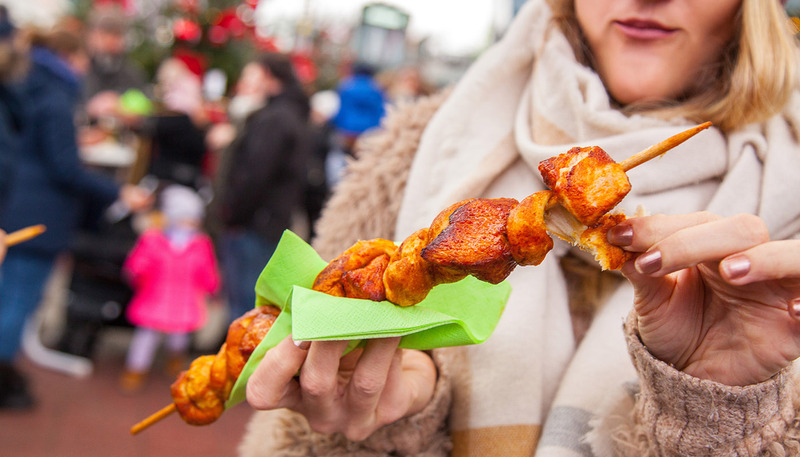 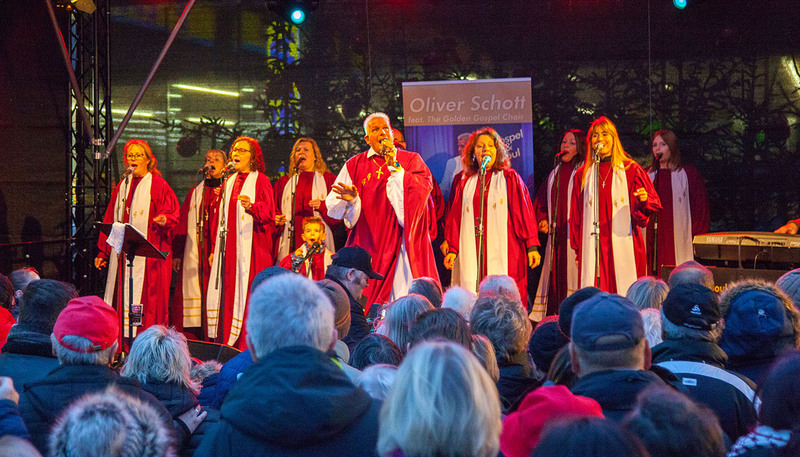 Like every year, the market was a feast for all of the senses – including the ears: the live music program again included many local acts playing a range of styles for every taste.